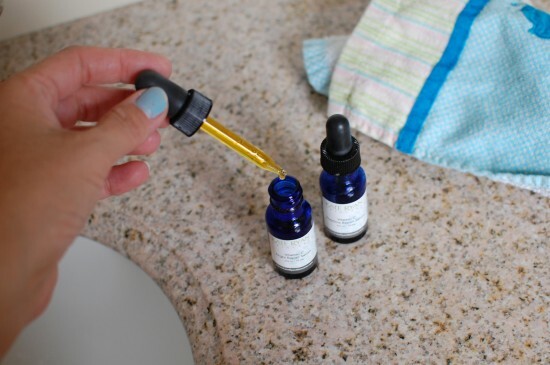 Have you ever heard of Kate Ryan Skincare? 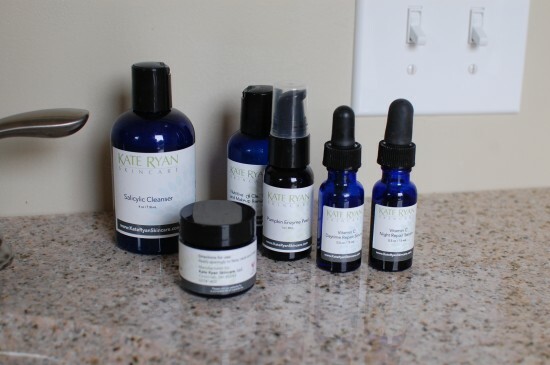 Kate Ryan is a truly exceptional skincare company and you can feel the love put into each and every product. Every ingredient they add has a purpose. All of their products are loaded with healthy ingredients and work together to help your skin look and feel gorgeous and healthy! I got to try out some of the products recently and I’m hooked. My skin feels and looks better. I noticed a difference in how my face felt after just a few days and I’d love to try the whole line! Read the full review at A Bird and A Bean. Kate Ryan Skincare’s serious commitment to cleaner, affordable skincare that produces noticeable results is amazing and appreciated. 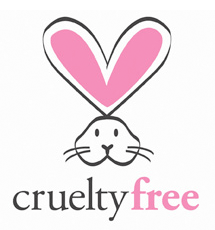 And Kate Ryan Skincare is proudly made in the USA and does not believe in testing on animals. “We are all born with beautiful skin and nature is tough on it. But you can fight back by using high-quality skincare products on a consistent basis. We want to help you keep your skin feeling healthy and looking the best it possibly can. 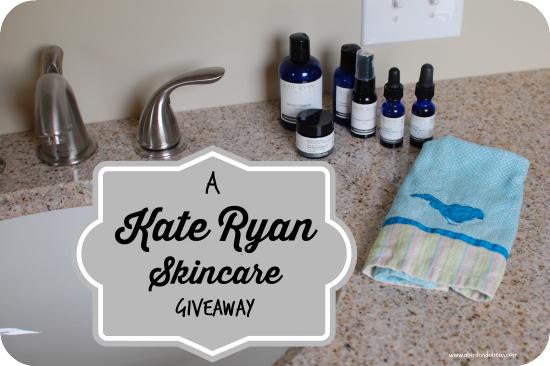 One lucky reader will win gift Kate Ryan Products valued at $98! The Nutritive Oil Cleanser and Make Up Remover ($25 value) AND The Vitamin C Collection ($73 value.) PLUS a free skin consultation! This giveaway is open to U.S. residents and will end on on October 16th at 11:59 p.m. EST. Please enter on the Rafflecopter below. We Heart Family and Friends is not responsible for prize shipment. Facebook, Twitter, Pinterest, Google, nor any other social media site is sponsoring or endorsing this giveaway. They are released from any liabilities that may arise.